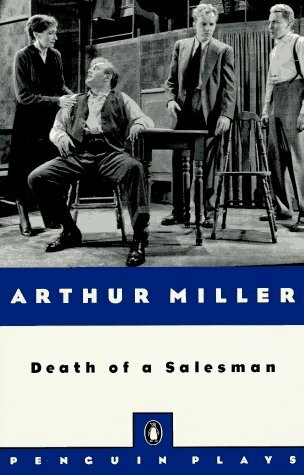 Death of a Salesman by Arthur Miller is a great play. The main character, Willy Loman, is getting more and more stressed out by his job and his family. He is disappointed in how his son turned out as an adult. Biff, Willy’s son, tries to impress his father but with no luck. 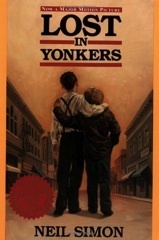 I have read two plays by Arthur Miller (All My Sons and Death of a Salesman). I think Death of a Salesman was my favorite, because of the great characters and interesting plot. I thought it really showed how the American dream can go very wrong. Macbeth is one of William Shakespeare’s most popular and best plays. It is about a power-hungry man named Macbeth that kills a well-loved king to take his title. When Macbeth gets nervous about people finding out he begins to kill anyone who might know. He can trust no one and best friends become enemies. He gets too deep in, must keep killing, and he can’t turn back. When an apparition tells Macbeth that no man born of woman can kill him, he gets boastful and believes that nothing can stop him. He sends out to murderers to kill friends and innocent families, and when people start to think that Macbeth killed King Duncan they go to kill Macbeth. 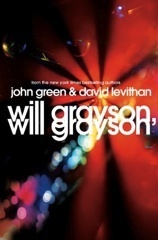 HE believes that he is unstoppable until the future that the witches and apparitions begin to unfold. There are murders, witches, and plenty of twists in every act of the play.Macbeth was an exciting and well-written play that was written by William Shakespeare so it is obviously a great read.